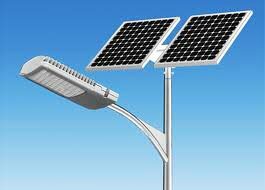 We offer Solar Street Lighting System that is made in compliance with high standards of the industry. 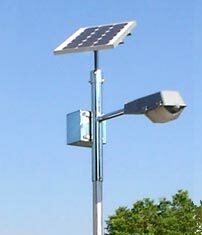 Our array of Solar Street Lighting System includes : Solar CFL Street Lighting System and Solar LED Street Lighting System. Effective in working along with ease in installation, our Solar Street Lighting System is just perfect for streets, garden lighting and many more applications. 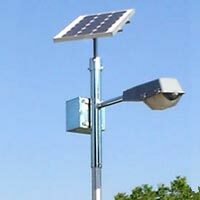 We are counted amongst reliable Manufacturers, Exporters and Suppliers of Solar Street Lighting System in Mumbai, Maharashtra.